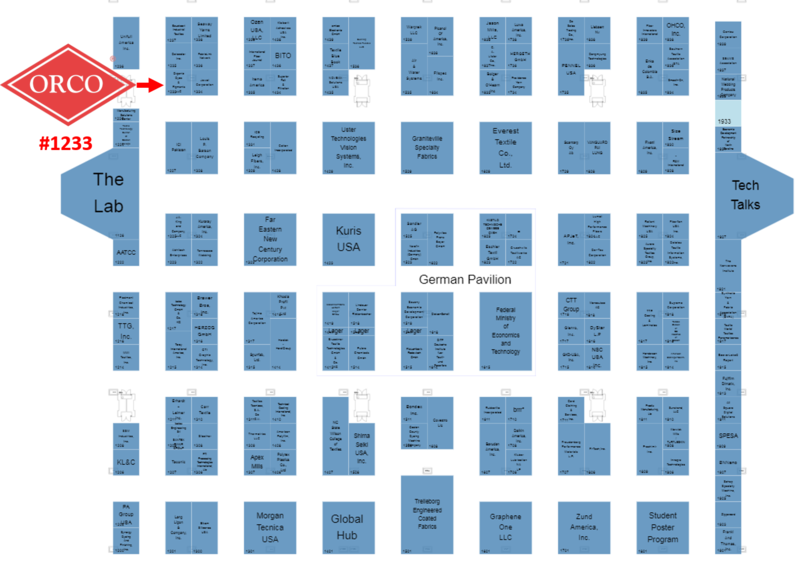 Join us in BOOTH #1233 (floor layout) at the Raleigh Convention Center for Techtextil NA 2019, North America’s only dedicated show for technical textiles and nonwovens. Once again, we are excited to make a SPLASH at this national exhibition, and we invite you to visit our booth and learn how ORCO can provide the Colorant and Chemical solutions for your textile or nonwoven needs. Come to Booth #1233 and receive a Free Gift of a Custom Luggage Tag and view a variety of substrates, fabrics and nonwovens, all exhibiting ORCO Dyes and Chemicals. We will also be featuring our latest developments regarding Farbenpunkt’s PERACTO System of Nano Pigment Padding and Ink Jet dispersions. 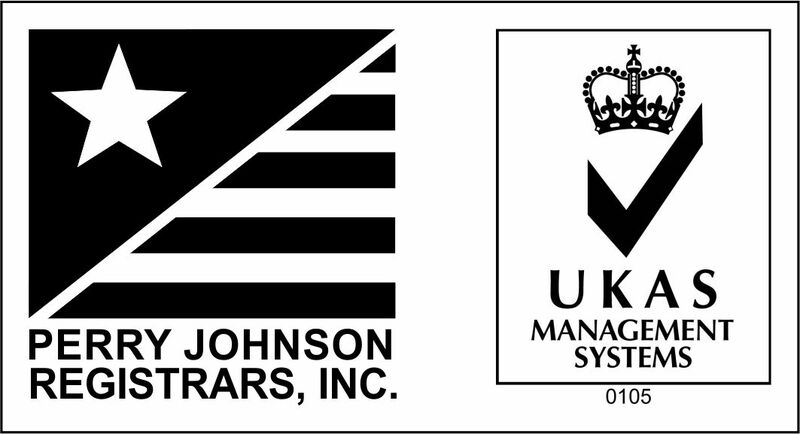 Please let us know if you are coming so that we may take full advantage of your valuable time to discuss your colorant needs. 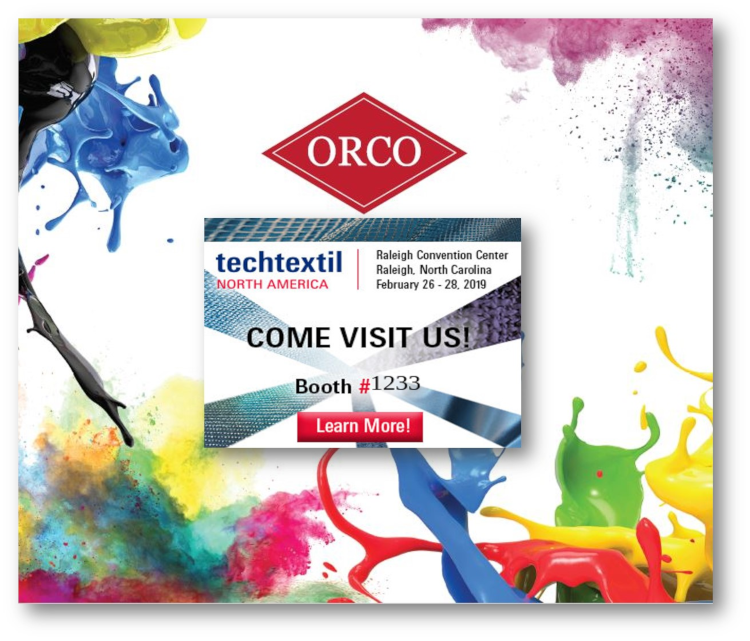 Book a 15-minute appointment with an ORCO color expert at Techtextil 2019 and learn how our high-quality dyes, pigments, and chemical auxiliaries can add a splash of color to any product: Yes I’m Going, Count Me In! What’s Behind a Name? Chemicals!